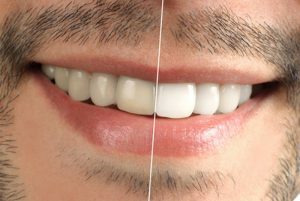 Cosmetic dentistry is generally used to refer to any dental work that improves the appearance of a person’s gums, teeth and bite. Additionally, cosmetic dentistry may also provide restorative benefits. Cosmetic dentistry offers many options for people who are unhappy with their smile. If you are one of these people, we encourage you to contact us. The doctors at BC Perio Dental health & Implant Centre are specially trained to provide solutions to the concerns that you have and help you attain the smile that you deserve.